Like essential oils, the smell of vinegar repels ants and also masks their scent trails. It is best used with another repellent, like citrus peels or essential oils. Apparently, the powdered sugar attracts the ants and the baking soda kills them. Mix 1 part sugar with 1 part baking soda and then place your mixture in shallow lids wherever you see ants. Ants treat cornmeal as food. Unfortunately for them, cornmeal is not something that ants can easily digest. 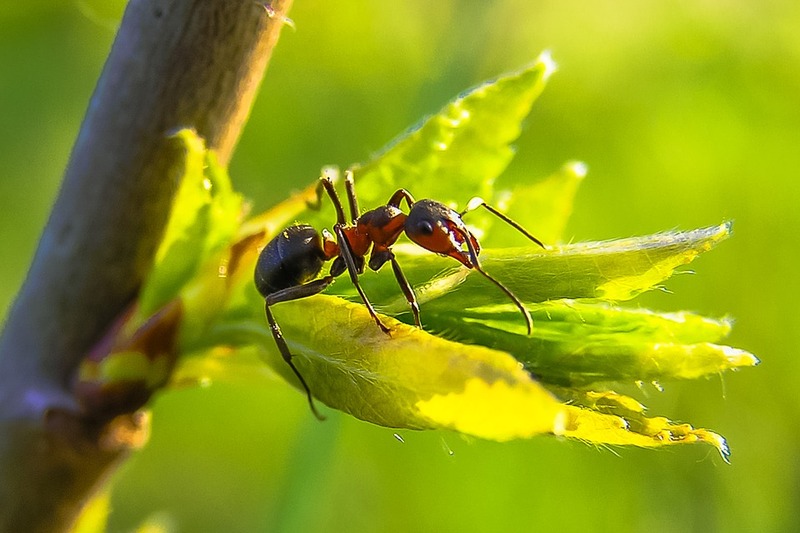 Ants that consume cornmeal may starve to death due to the digestion issues. You could also try using grits if cornmeal isn’t available. Cinnamon could act as a natural repellent against ants because of the presence of toxins like Cinnamaldehyde. Sprinkle a good amount of cinnamon next to common entry points to deter the ants from entering your home..